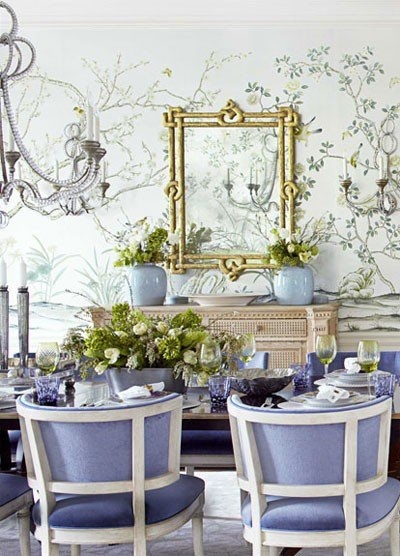 This week we will look at interior design trends predicted for 2018 that work especially well with Chinoiserie. First on my list is the color lavender. 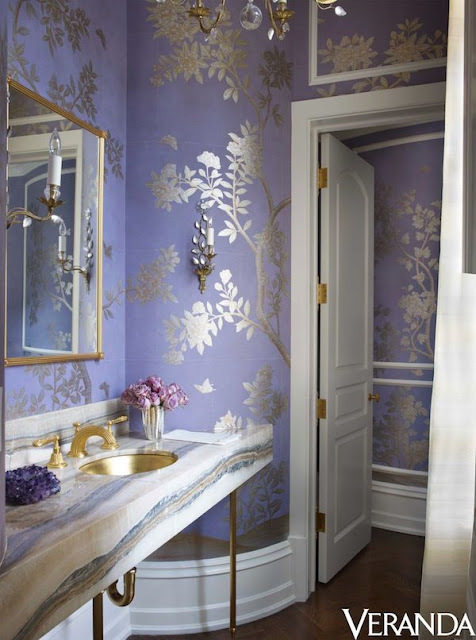 Pretty, but less feminine and more sophisticated than pink that has been so popular the last few years, it combines beautifully with Chinoiserie. 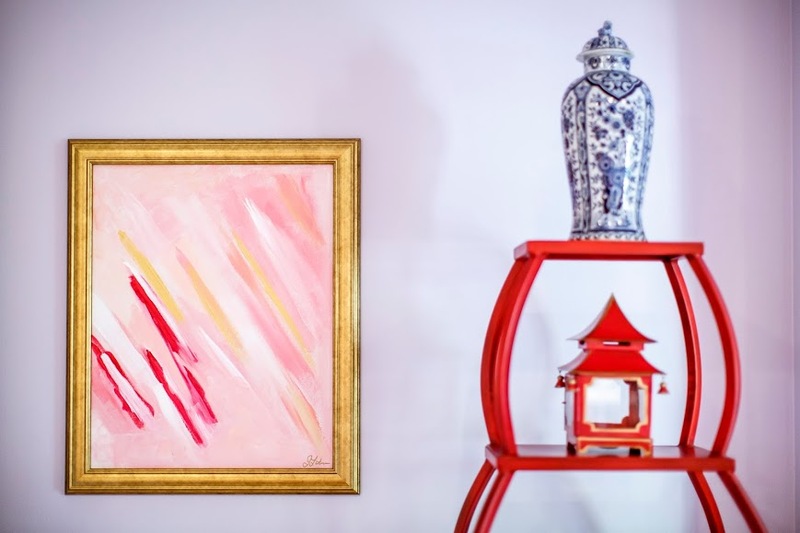 It is gorgeous paired with blue and white Chinese porcelain and I love it with Chinese red. 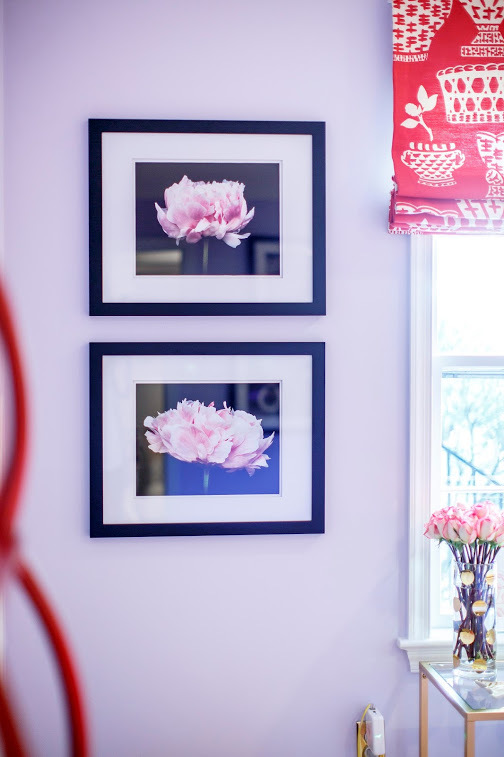 A Canadian Designer that uses a lot of lavender or smokey mauve is Katherine Newman. I can't find examples of web images of her rooms in this colour, but here is a link to a video of one of her designs that hints at this colour.